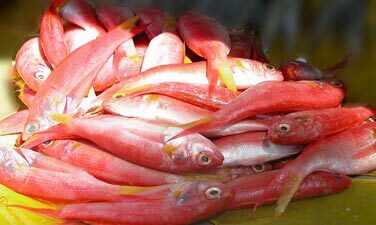 The biggest part of our fish catch is being sold on the local markets and through our fish shops. 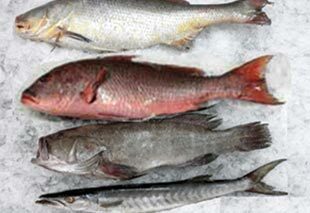 Most important fish products are: Red Snapper, Barracuda, Grouper, Grunter, Croaker and Sole (whole and fillet). The block frozen whole fish is mostly sold as 'african mix'. 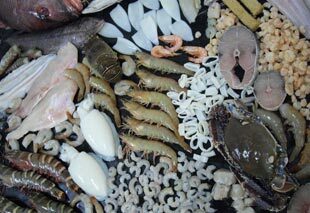 The Fish Shop also offers Octopus, Crab and Lobster.